Obtain the training and tools you need to succeed today. Fraud.global provides internal auditors and internal audit departments with training and resources that will immediately make an impact. No otter platform offers the knowledge that comes from training programs, knowledge sharing / social learning, access to experts, and continual professional and news updates. Custom internal audit topics can be created on request. In addition to these fundamental topics we also offer other subjects such as “Using Ethics to Add Value to Your Organization” and “Fraud: The People Perspective” which look at business from a people centric perspective not from the traditional internal control perspective. You will notice a difference in our courses as we will try to focus on new ideas and less on topics you probably have heard over and over again at different events and courses over the years. Fraud.global’s courses also focus on actionable take aways for participants – we want our trainees to apply what they learn immediately upon their return, demonstrating a clear return on the training investment. For audit executives that have been in the profession for over 20 years, you can get your CPE credit with our internal audit round tables. Several of our advisors join on IA round tables to share hot topics, discuss concerns of the board of directors and identify best practices for those who have been in the industry for decades. This is a great opportunity for you to network, talk shop, and discuss ideas. 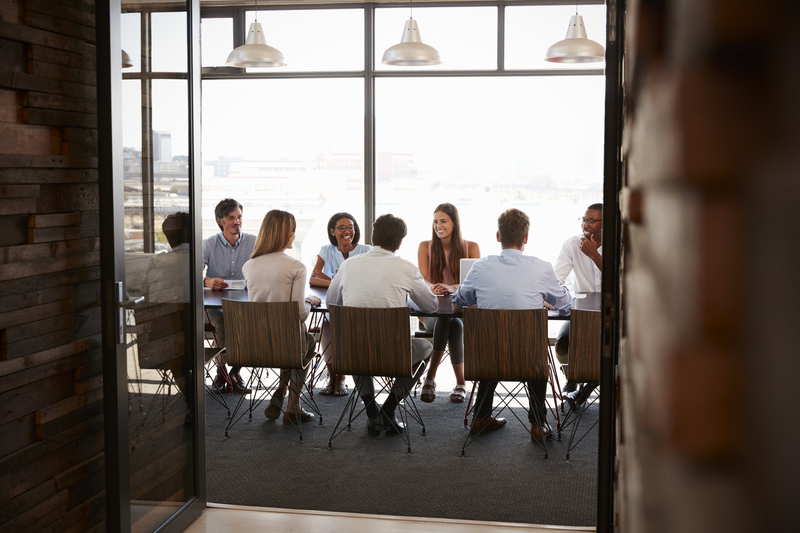 Some internal audit departments bring in employees from operations for a period of time to get experience while providing subject matter expertise to the department. This is a great opportunity for both the organization, individual and department. This being said, it is important for individuals who take these opportunities to receive the appropriate level of internal audit training. Fraud.global offers online classroom courses designed specifically for individuals with extensive business experience but limited internal audit backgrounds, to bring them up to speed on the profession of internal auditing. Our Anti-Fraud Programs and Controls Academy has three primary levels of learning depending on your needs or the needs of your staff. Intermediate: Take the next step into planning an internal audit, developing the scope, creating custom audit programs, building a project budget, managing staff, communicating with the auditee, internal audit soft skills, writing an effective audit report and getting buy-in. Everything a supervisor and manager will need to know to excel as a professional. Advanced: Learn how to respond to the needs of the board, building the annual internal audit plan, integrating risk into your audit plan, staffing an internal audit department, board reporting, building and maintaining department credibility and relationships with your organization’s management. Tired of the same old training topics and content year after year? Let’s face it, you can only talk about ERM or the Fraud Triangle so many times before people lose interest. Fraud.global can help! We have a number of half or full day sessions that will keep your members coming back. Contact us today for more information about how we can help your chapter succeed. We can offer live training, webinars and online live classroom courses. All of our internal audit instructors have extensive experience both in industry and consulting. They can draw upon past experiences to give you practical, relevant information that you can immediately take back to your organization and implement.